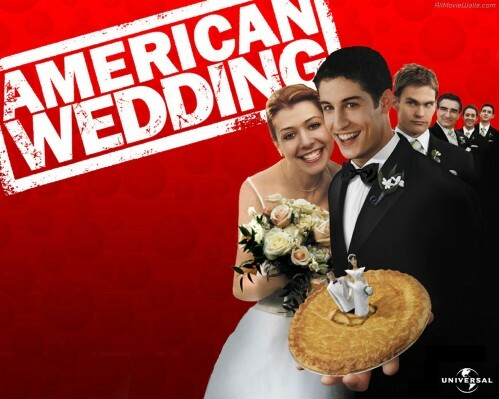 All the American Pie cast are returning to East Great Falls for their high-school reunion. They will discover that time and distance can’t break the bonds of friendship. American Reunion has been described by a number of media agencies and film critics as the “raunchiest” since the the original 1990s flick. 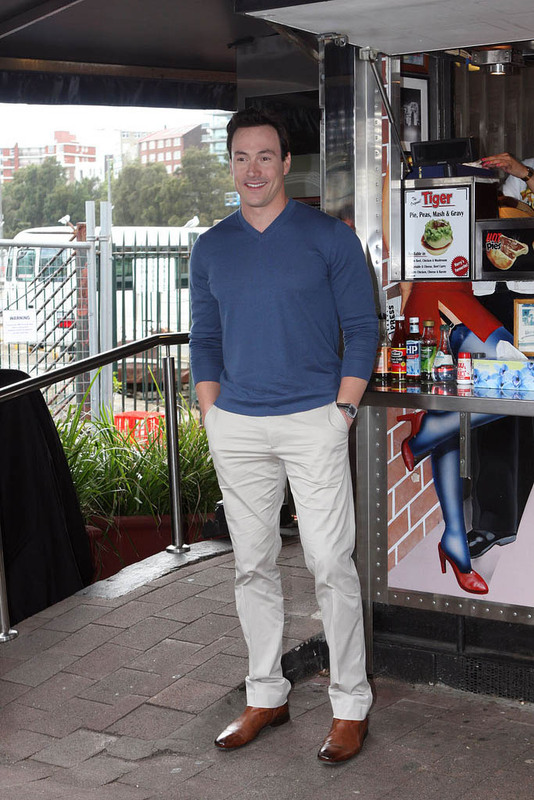 Jason Biggs, Tara Reid, Mena Suvari, Seann William Scott, Chris Klein and Eugene Levy came to Australia to local food attraction Harry’s Cafe de Wheels to promote the latest piece of a successful series.